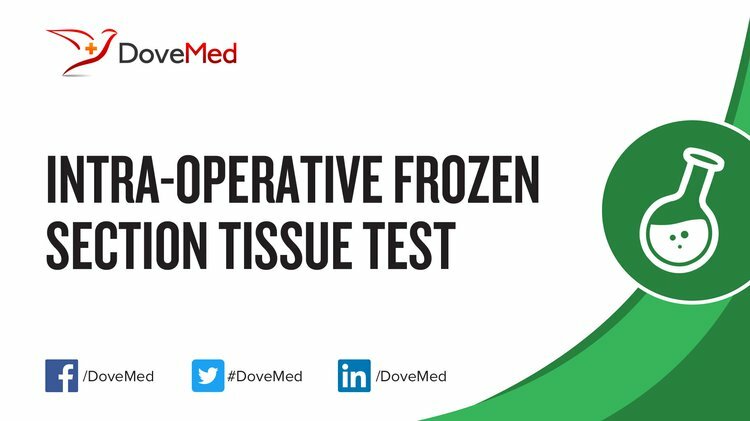 The Intra-Operative Frozen Section Tissue Test is a ‘frozen section’ that is carried out in the midst of an operation. What are the Clinical Indications for performing the Intra-Operative Frozen Section Tissue Test? The clinical indications for performing the Intra-Operative Frozen Section Tissue Test include undergoing a surgery to remove a tumor, whereby the surgeon’s decision may be enriched by the advice of a pathologist. 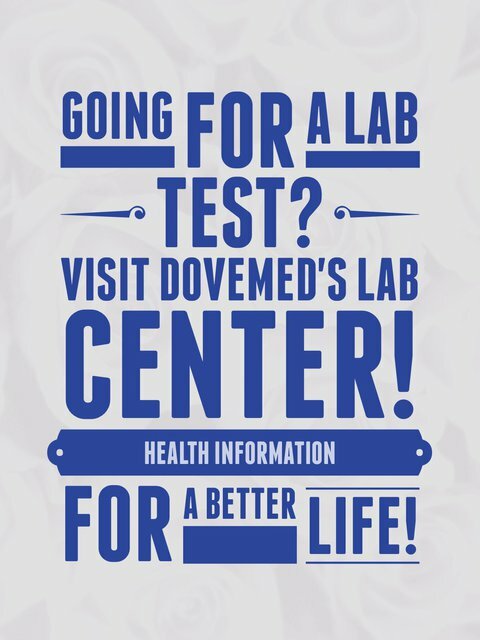 How is the Specimen Collected for Intra-Operative Frozen Section Tissue Test? What is the Significance of the Intra-Operative Frozen Section Tissue Test Result? Jaafar, H. (2006). Intra-operative frozen section consultation: Concepts, applications and limitations. Malaysian Journal of Medical Sciences, 13(1), 4-12.